Now that the weather is finally feeling like spring (and even summer! ), I think all of us New Englanders are excited about warm summer days sitting outside enjoying some delicious food, especially BBQ. One of my personal favorite spots to eat homemade BBQ is at locally-owned Smoky Bro’s BBQ. Smoky Bro’s is now open for the season so you can head over there and enjoy their mouth-watering BBQ. Try one of their wood-smoked meats such as pork spare ribs or chopped chicken accompanied with classic sides like mac-n-cheese or coleslaw. Order it as a sandwich or try a rack of ribs. All of their meat is slow-smoked with 100% apple wood, hickory, and oak - they never use gas or electric. Plus, whenever possible, they use local produce for their sides and sauces. 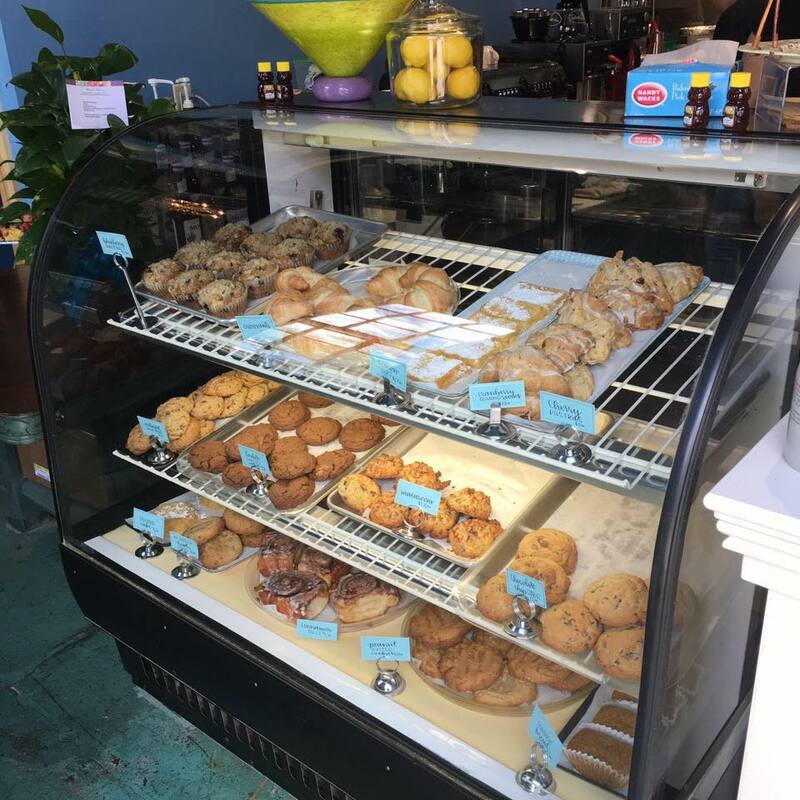 The owner, Brolin “Smoky Bro,” started the business in 2010. With the help of a friend, he designed and built his own massive, commercial-grade smoker. After getting married, him and his wife decided to open their own BBQ business and have been a hit ever since! 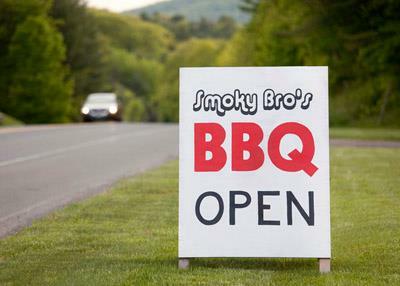 Smoky Bro’s BBQ is conveniently located on the Mohawk Trail in Shelburne. 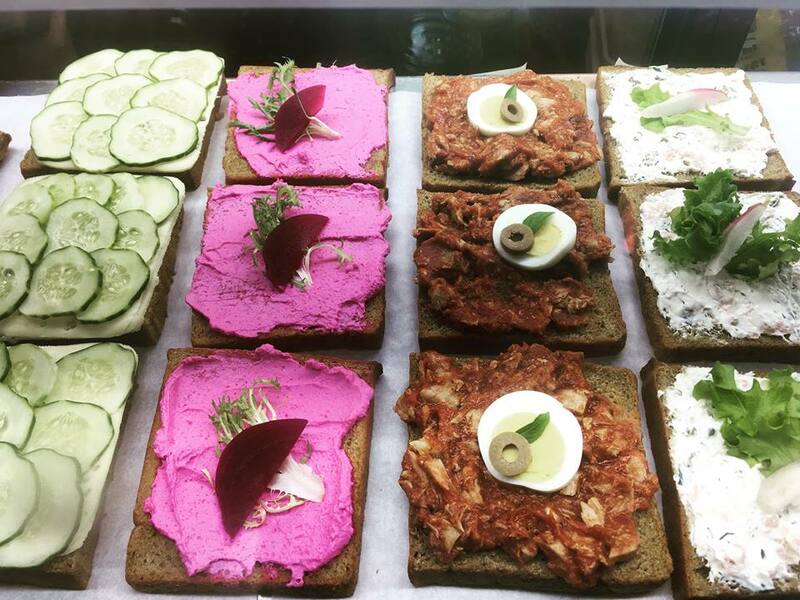 You can order from the counter and take it to go or sit at one of their picnic tables and enjoy the beautiful scenery while you eat. Smoky Bro’s BBQ is open Fridays, Saturdays, and Sundays and holiday Mondays from May through October. Check out their website for the full menu and like them on Facebook to see updates throughout the summer. The Heath Fair is one of the few country fairs still around that stays true to its agricultural roots. For over 100 years, it has offered events such as the ox draw, sheep shows, and various trade demonstrations to teach the community about agriculture in an engaging way. Every year the residents of Heath and visitors from surrounding towns look forward to this end of summer event. This year, the 101st Heath Fair will take place this weekend, Friday, August 17th to Sunday, August 19th. It is truly incredible to see how a large event like this with a variety of activities comes together in such an organized way. It is because of the commitment of volunteers who run each of the events that the Heath Fair is so successful. This year’s lineup of events include the antique tractor pull, rabbit show, goat show, horse draw, truck pull, and sheep show. Bring the kids because there will be so much for them to do too like the zucchini races, wagon rides, demonstrations, and the parade! Make sure you come hungry because there will be plenty to eat! Join the organized meals such as the Church Ladies Ham and Bean Supper on Friday, the Heath Firefighters Association BBQ on both Saturday and Sunday, or the Blueberry Pancake Breakfast on Sunday. There will also be a great group of vendors selling food, including Lucia’s Latin Kitchen, Kailash Kitchen, and of course Hager’s Farm Market’s fried dough and maple cream. A country fair needs music and this year’s artist lineup is spectacular. On Friday night, check out Upstate Rubdown and then join in on the square dancing, led by Doug Wilkins. On Saturday, the music starts at 11 am with The Uncles of the Pioneers and continues through the day with The Green Sisters, Li’l BeeDee & The Doo-Rites, and The Whiskey Treaty Road Show. On Sunday, the Ageless Waves of Rhythm will kick off the day with their drumming, followed by the Shelburne Falls Military Band, and Banish Misfortune. For the full schedule of events, visit heathfair.org. The Heath Fair is presented by the Heath Agricultural Society. Admission is only $8 or $6 for seniors and free for children 9 and under. See you at the Heath Fair!